Ridley is the leader of the Space Pirates in the Metroid series and Samus’ long-standing rival in battle. He looks like a pterosaur but has high intelligence and a brutal nature. Ridley utilises wings for a full range of flight and attacks with fireballs from his mouth and whips of his tail. Very detailed and excellent design. Probably the most anticipated fighter for Smash 5. 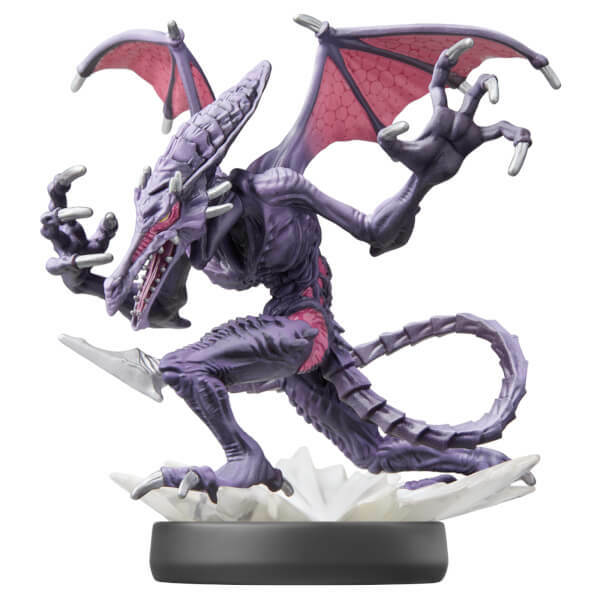 Ridley now gets an Amiibo to prove he is worthy of being in the Smash 5 roster. Firstly, I am very glad I pre-ordered over a month ago as Ridley was sold out in just over a day. Amiibo itself is amazing, I love the use of different purples in order to give Ridley a great polish. Design is sleek and the patterns give Ridley lots of character. Probably one of the biggest Smash Amiibos out there so quite hard to display. I have had to give him almost a quarter of a shelf to himself due to the sheer size of him, but he looks very menacing like that. Defiantly worth a purchase (If you can even find one!!!) for any Smash/Metroid fan and will look brilliant alongside Dark Samus when she releases. Very satisfied with my purchase and I think the popularity of this Amiibo is a hint towards collectors (Such as myself) to pre-order at least a month in advance. I know King K Rool is next and he is going to be very popular too. Would pre-order to avoid disappointment. 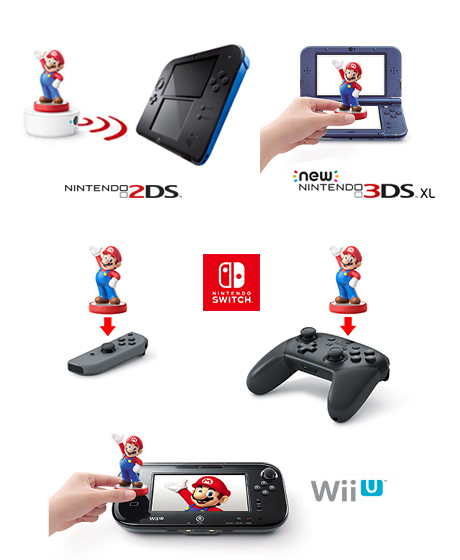 Really like how the amiibo make quality has increased over the years! These are sick!